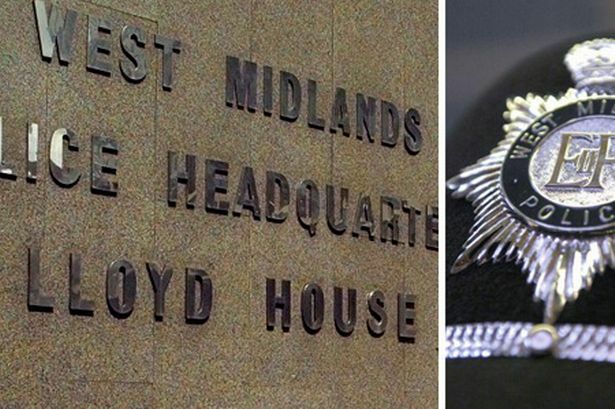 Controversial West Midlands Police plans to bring in private sector partners have been strongly criticised by a powerful House of Commons committee. The Commons Home Affairs Committee urged the Home Office to intervene in plans to bring in businesses such as security firms, which have been condemned as “privatisation” by critics. Trade unions and Labour MPs have led opposition to the plans but the Home Affairs Committee, which includes MPs David Winnick (Lab Walsall North) and Steve McCabe (Lab Selly Oak), speaks on behalf of the Commons as a whole and a majority of members come from the governing Conservative and Liberal Democrat parties. It follows a hearing in March when Chris Sims, the Chief Constable of West Midlands Police, and Lynne Owens, the Chief Constable of Surrey Police, which is also involved in the plans, gave evidence to the committee. They insisted there was no possibility of private firms taking over frontline duties traditionally carried out by police officers, such as patrolling the streets or making arrests. But they appeared to struggle when MPs asked them what would actually be included. In today’s report, MPs called on the Home Office to intervene, because it is contributing £2 million to the potential £5 million cost of agreeing contracts. And they said the whole scheme should have been delayed until after new Police and Crime Commissioners were elected to oversee the forces in November.